On Tuesday, Apple released an updated line of iMacs, featuring quad-core Sandy Bridge Intel processors and Thunderbolt ports. Lab geeks at our sister title Macworld have all four standard configuration models, and the results for the £1,649 27-inch iMac are in. 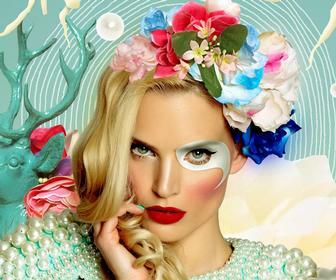 The results do not disappoint, with the new iMac besting the previous generation of standard-configuration iMacs. The new 3.1GHz iMac even bested the performance of some impressively-equipped build-to-order models we've tested previously. The £1,649 iMac was the first to arrive in our lab and the first to be tested. At the heart of this iMac is a 3.1GHz Core i5 quad-core processor. This iMac also has a 1TB 7200-rpm hard drive, and AMD Radeon HD 6970M graphics with 1GB of video memory. 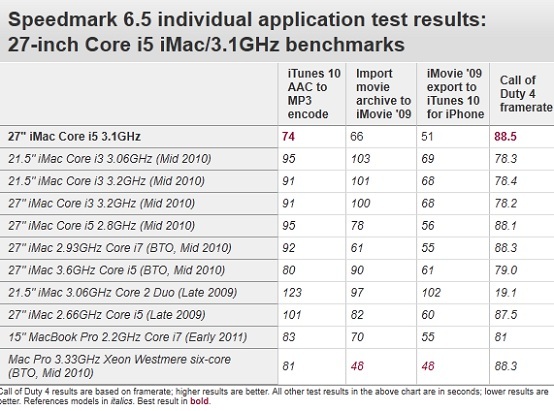 In our iTunes encode test, the new iMac was 22 percent faster than the 27-inch 2.8GHz Core i5 iMac. 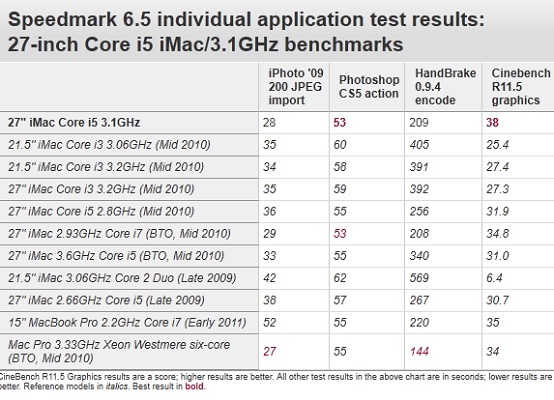 The new iMac was also 18 percent faster in our Handbrake test, 20 percent faster in the Cinebench graphics test, 21 percent faster in the Cinebench CPU test, and 16 percent faster in our MathematicaMark tests. Like the older 27-inch 2.8GHz Core i5 iMac, all of the new standard-configuration iMacs support Turbo Boost, which can give more processing power to individual cores when needed. And also like the older 27-inch 2.8GHz Core i5 iMac, all of the new standard-configuration iMacs don't have Hyper Threading, a technology that presents the OS with two virtual cores for each physical core. Comparing the new system to last year’s BTO models, we see less of a difference in performance. 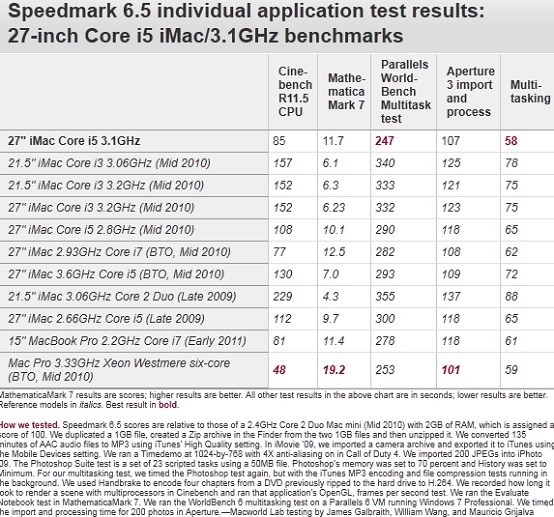 Just two Speedmark points separate the new 3.1GHz Core i5 iMac from the 2.93GHz Core i7 quad-core BTO iMac. The 2.93GHz model, like all 2010 iMacs, does not use Sandy Bridge processors, but it does support both Hyper Threading and Turbo Boost. In applications such as Cinebench and MathematicaMark, which can take advantage of eight virtual cores, the 2.93GHz BTO iMac outperformed the new 3.1GHz iMac. 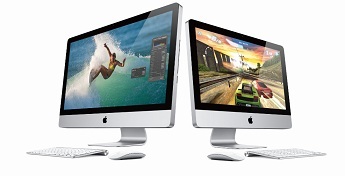 Another 2010 BTO model, the 27-inch 3.6GHz Core i5 iMac, used a dual core processor at a faster clock speed. 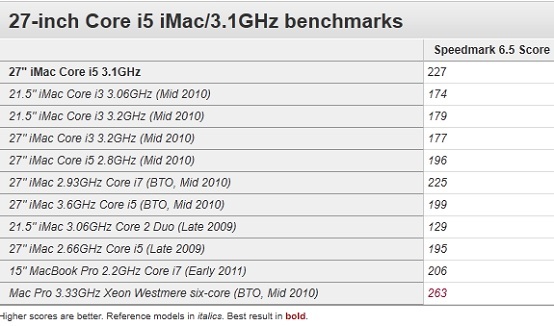 In terms of overall performance, the new standard 3.1GHz Core i5 iMac outperformed the 3.6GHz 2010 BTO iMac by 14 percent. In applications that make efficient use of four processors (Cinebench, Mathematica, and Handbrake), the new iMac was dominant, finishing 35 percent, 67 percent and 42 percent faster, respectively. 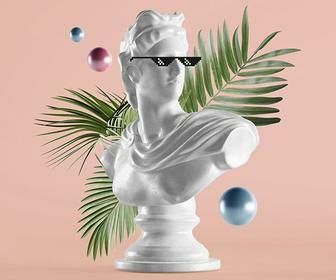 In many tasks, however, having faster but fewer processors is an advantage, as can be seen in zipping and unzipping folders, and opening a Word document in Pages. 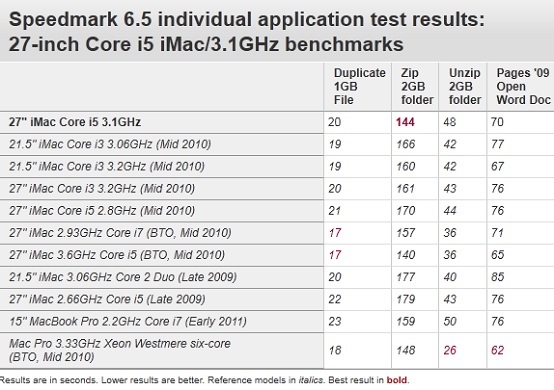 Compared to the 15-inch 2.2GHz Core i7 quad core MacBook Pro, the new 3.1GHz Core i5 iMac was 10 percent faster overall, and a few seconds faster in almost all of our individual application tests. Compared to a recent six-core 3.33GHz Xeon Westmere Mac Pro with 8GB of RAM, the Mac Pro was about 15 percent faster overall than the new iMac. The iMac was a little faster in the graphics tests and iTunes encode tests, but considerably slower in most tasks, especially MathematicaMark and Cinebench CPU tests. 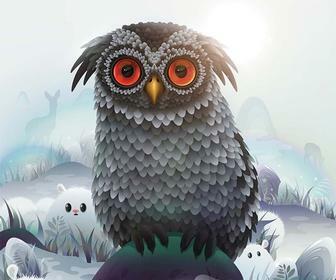 We’re busy testing the other new models, so check back for more benchmarks soon. (The wait for Thunderbolt performance results will be longer, however, as the first few drives announced won't be available until this summer.) We're also working on the full review of the new iMacs.